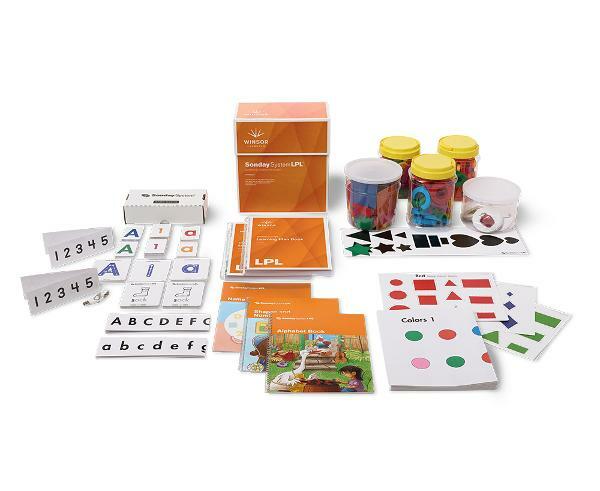 This kit includes complete multisensory lesson plans and printable activity books as well as extra materials for a classroom aide to work with students in a small group station. 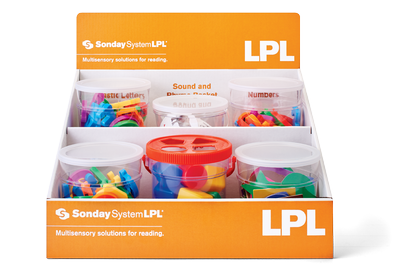 This countertop unit contains 6 tubs of multisensory manipulatives. 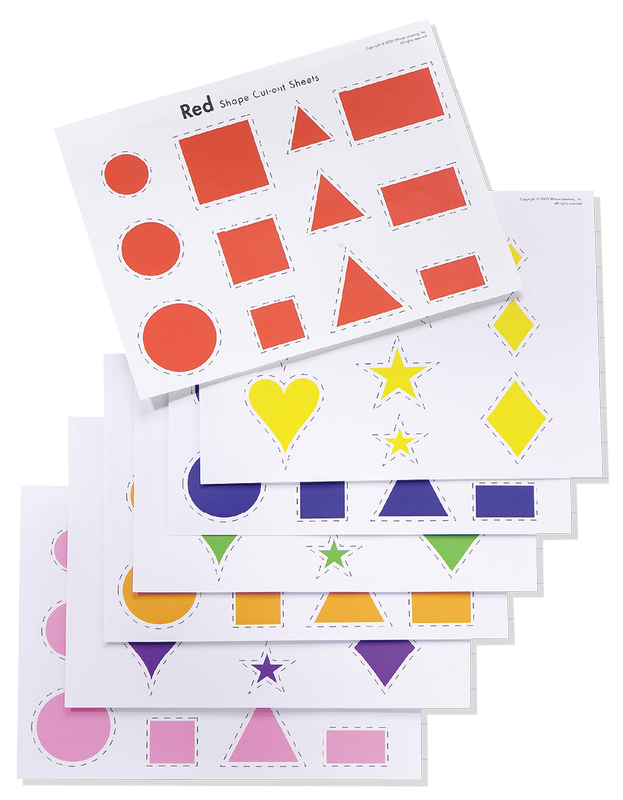 Each level begins with whole group instruction time which reviews previous taught material. 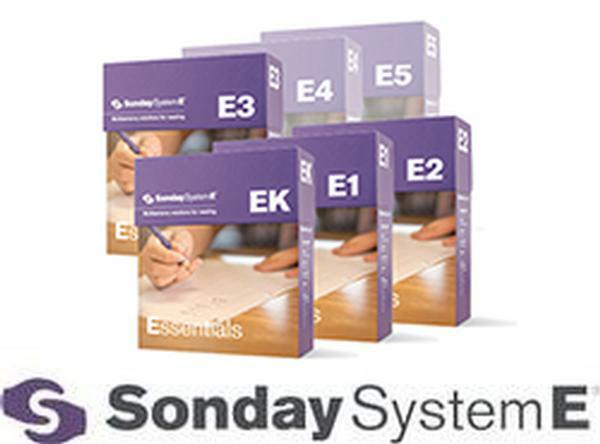 Included in each level are teacher workstations and student workstations. 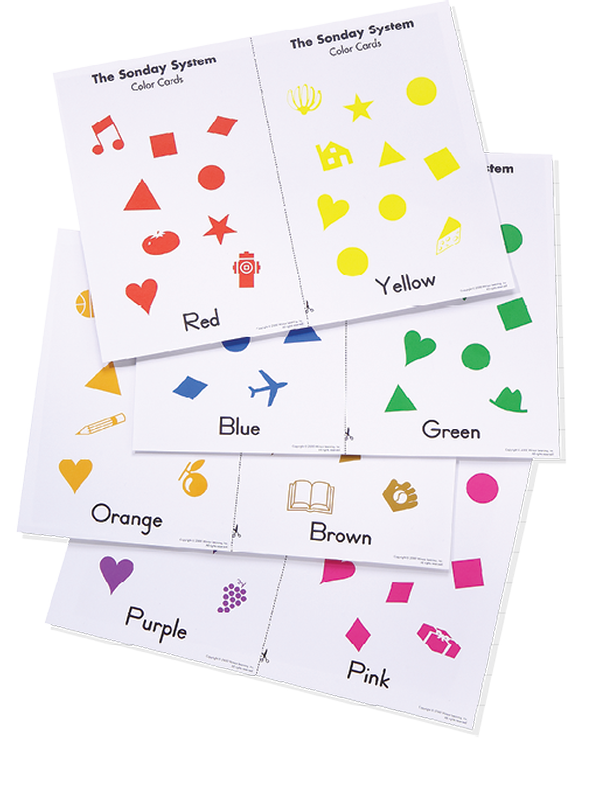 New material is always introduced in the teacher workstation while in the student workstation independent practice or lightly supported activities of already introduced material is mastered. 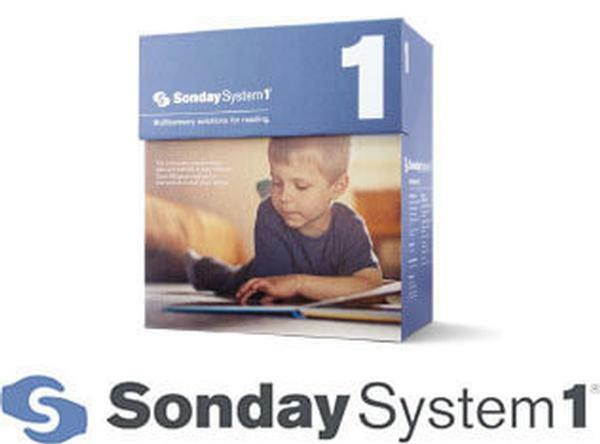 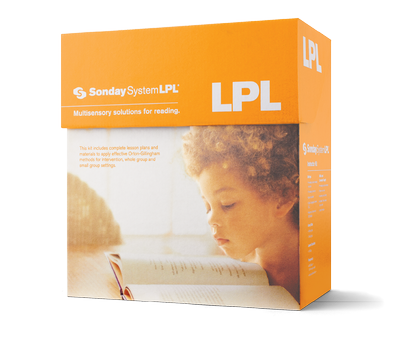 Contains structured, sequential lesson plans for 112 reading levels. 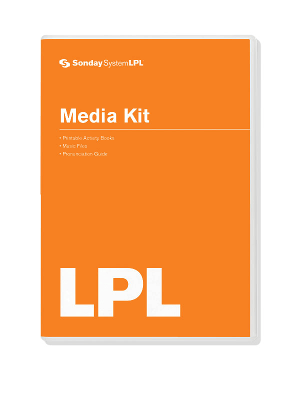 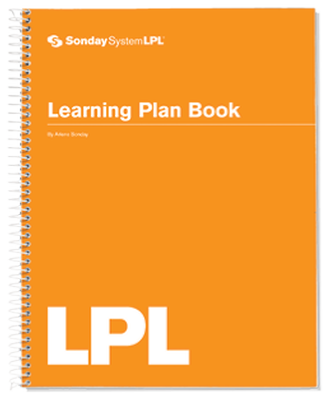 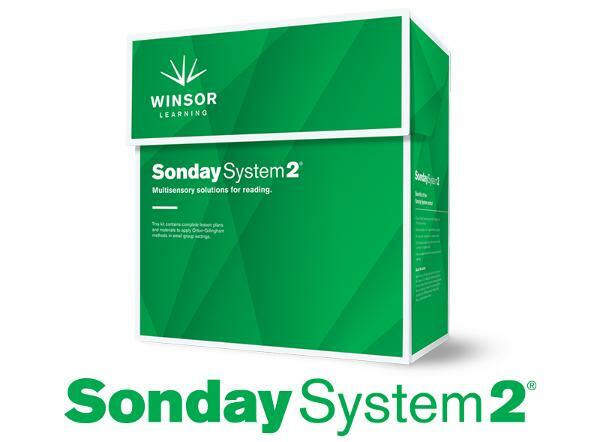 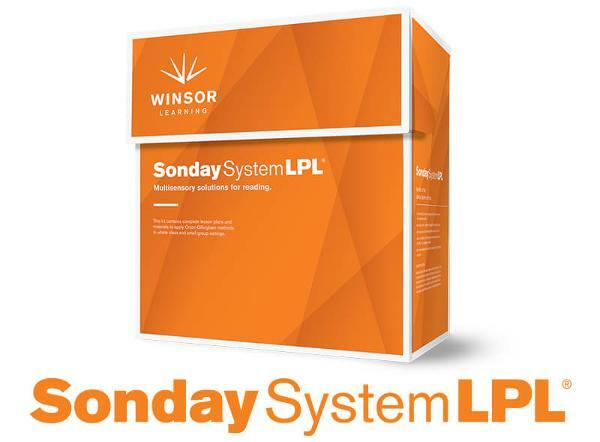 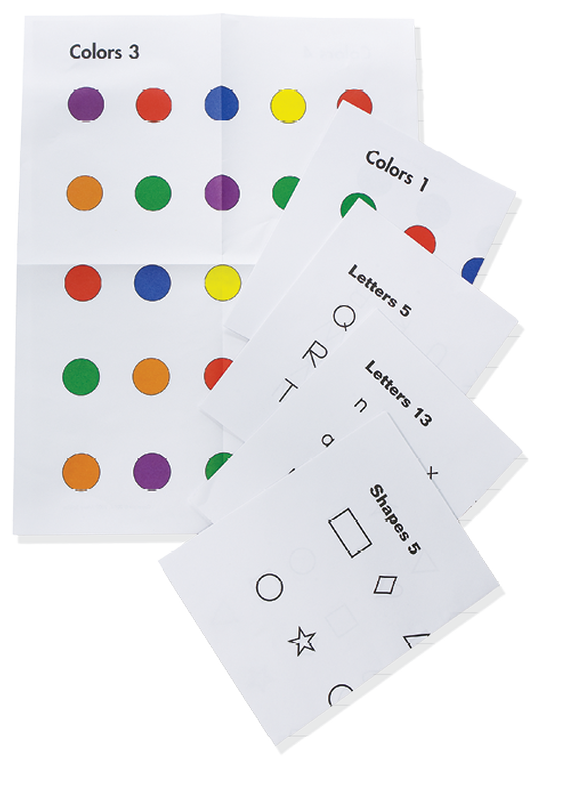 Designed to be flexible yet comprehensive for small group or classroom settings. 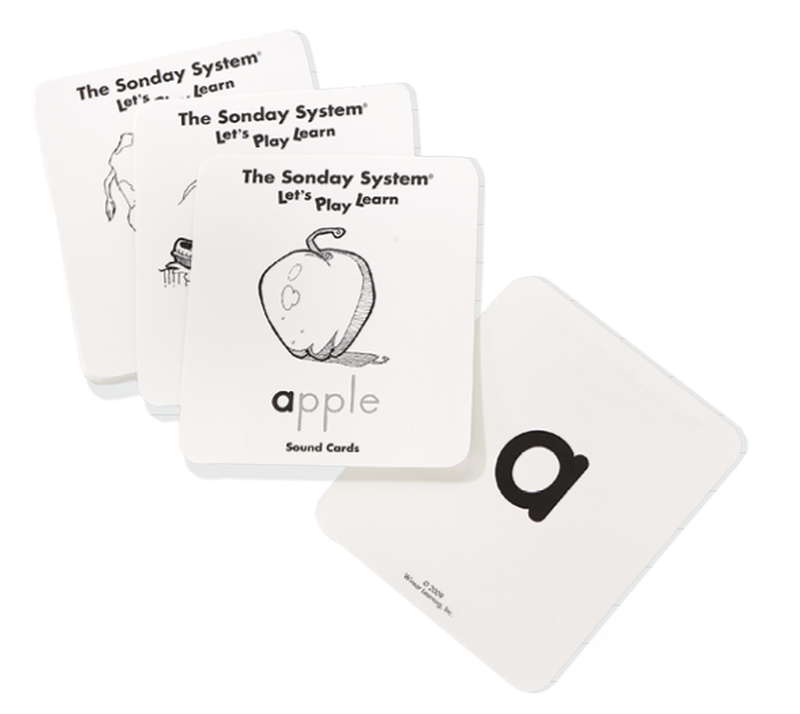 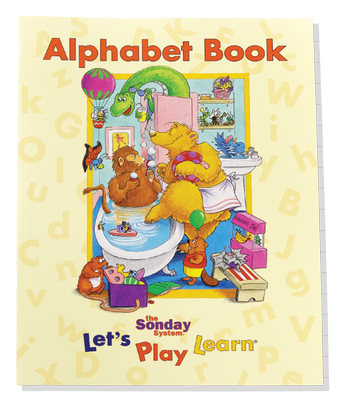 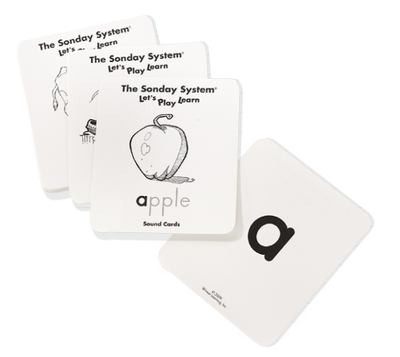 A flash drive containing printable Activity Books 1-4, 14 songs to practice different components of language, a read-along segment to coordinate with the Alphabet Book and audio pronunciations that help the students learn accurate pronunciation of phonemes (sounds) of the alphabet. Provide opportunity to practice Rapid Automatic Naming (RAN) with colors, shapes, letters/sounds, numbers and chunking. 35 posters (17 double-sided, 1 single-sided), 17" x 22". 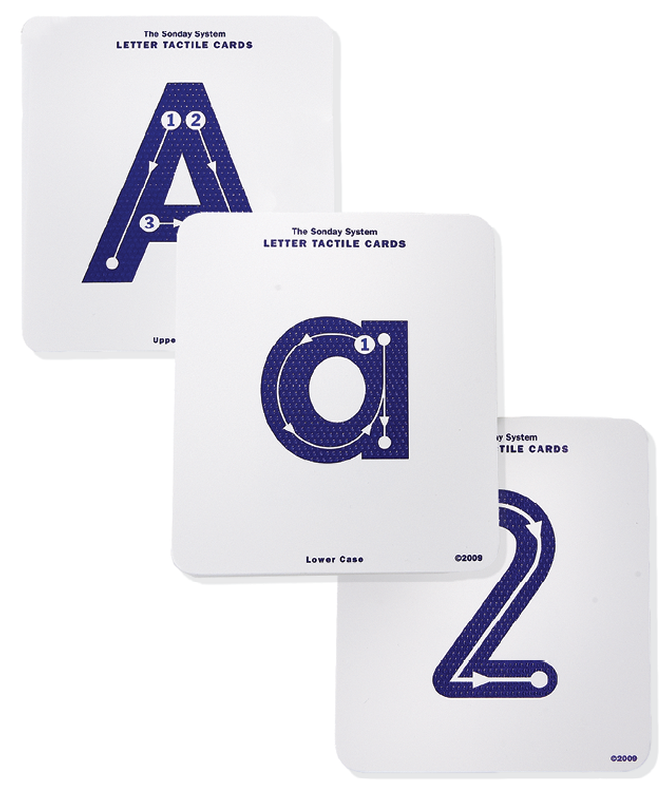 26 cards represent the letters and sounds of the alphabet for building automaticity and fluency. 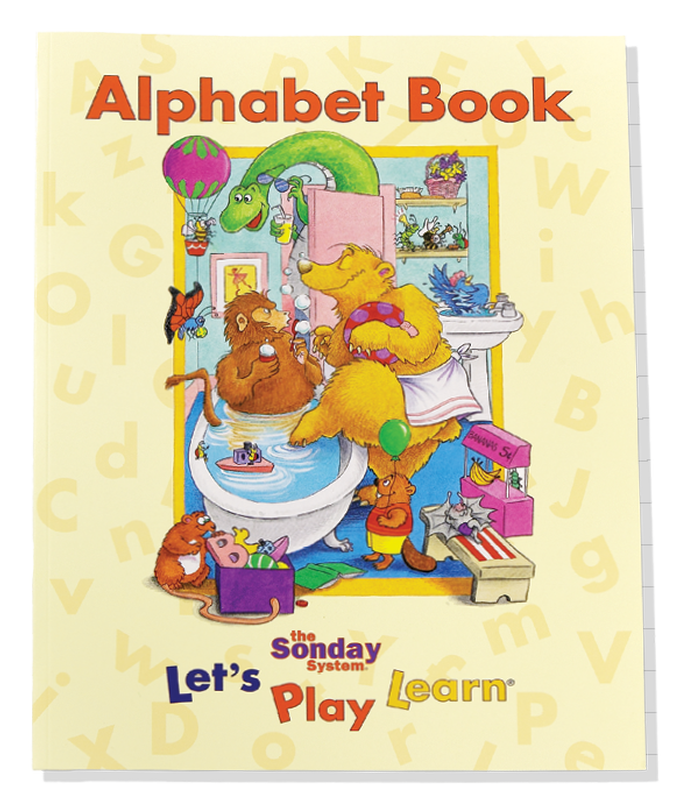 Colorful illustrations featuring letter alliterations for practicing phonological awareness. 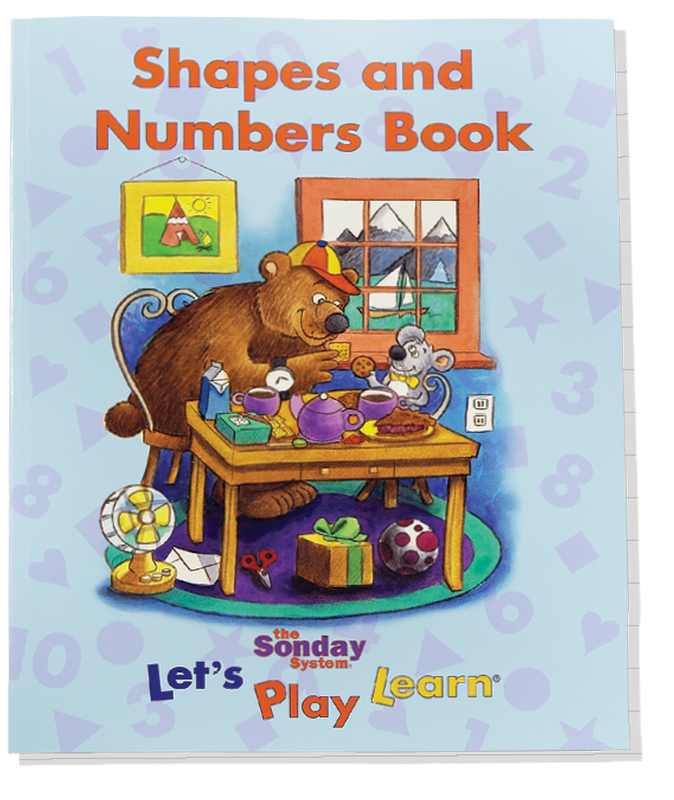 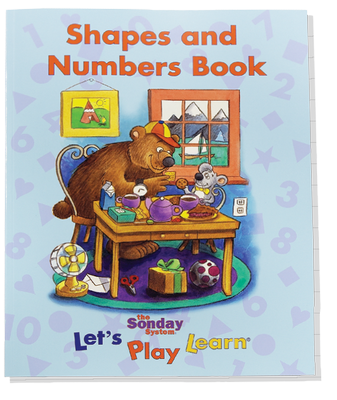 Colorful illustrations introduce beginning shapes and numbers 1-10 for reinforcing skills such as sorting, sequencing and pattern recognition. Allows practice of Rapid Automatic Naming (RAN) with colors, shapes, letters/sounds, numbers and chunking. 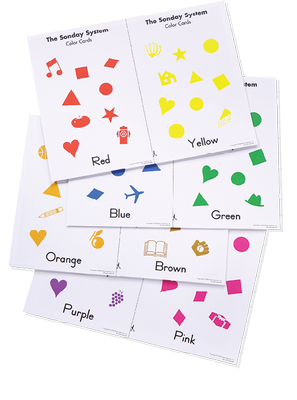 4 sheets feature objects in 8 colors to practice color recognition. 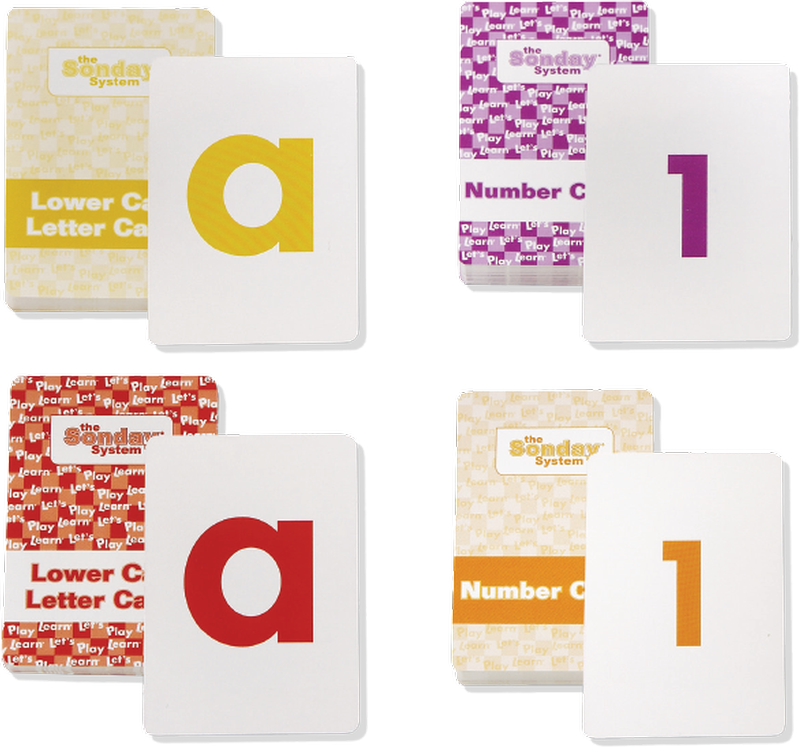 Decks featuring uppercase letters, lowercase letters and numbers 1-50. 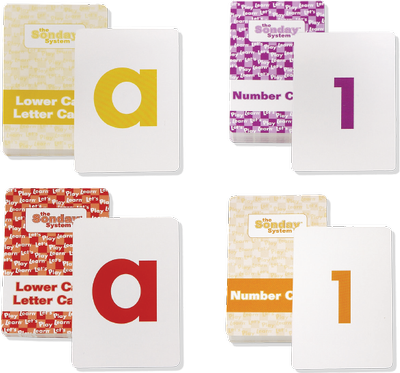 Used to play memory games, Go Fish and sorting games. 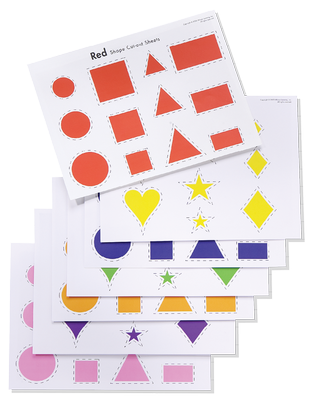 16 sheets of colored shapes used to practice colors, shapes and size recognition. Decks featuring uppercase letters, lowercase letters and numbers. 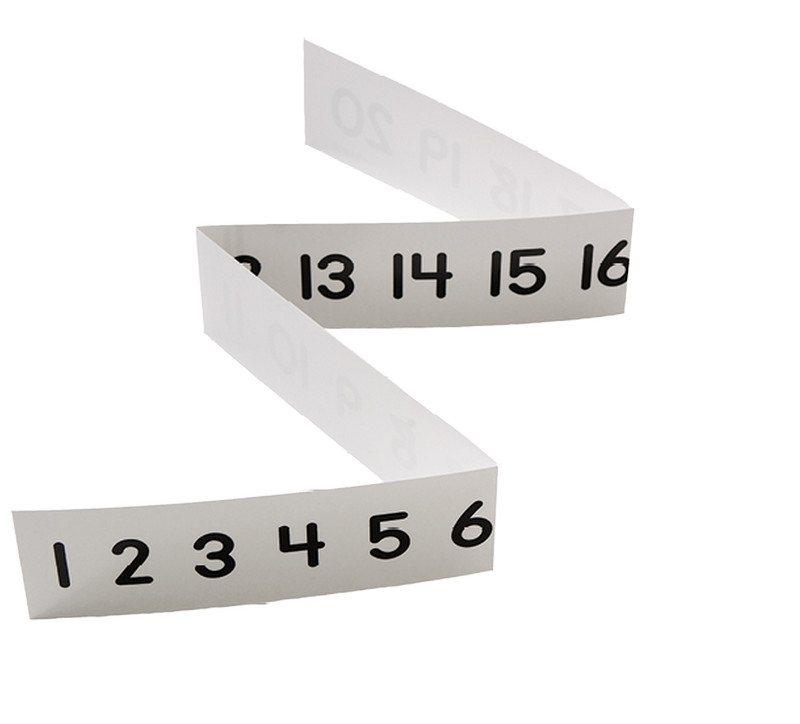 Numbered starting points for each stroke and a raised ridge provide tactile reinforcement for learning letter shapes and names/sounds and number shapes/names. 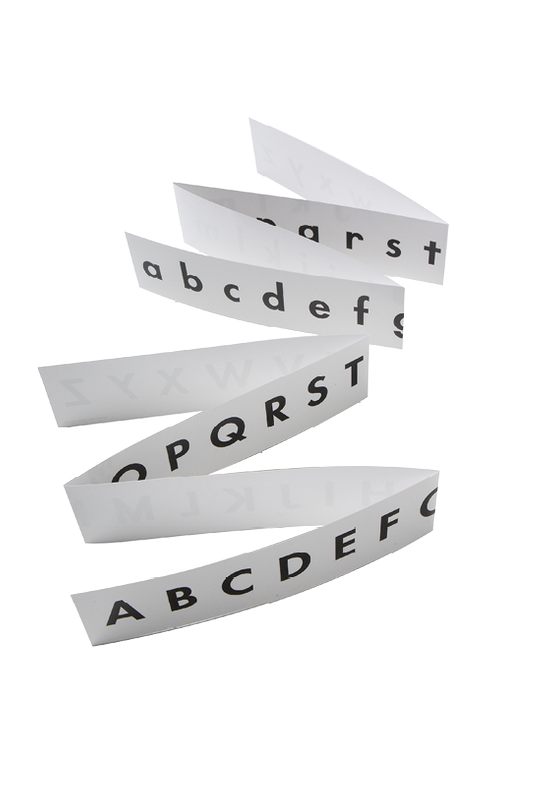 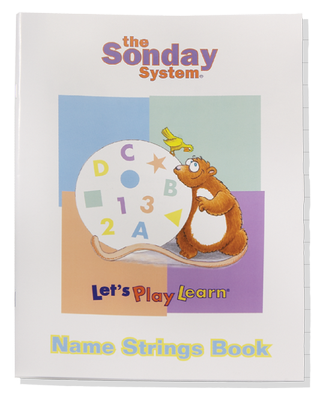 Uppercase and lowercase laminated letter strips teach form and sequence. Laminated strips with numbers 1-10 and 1-20 teach number recognition.